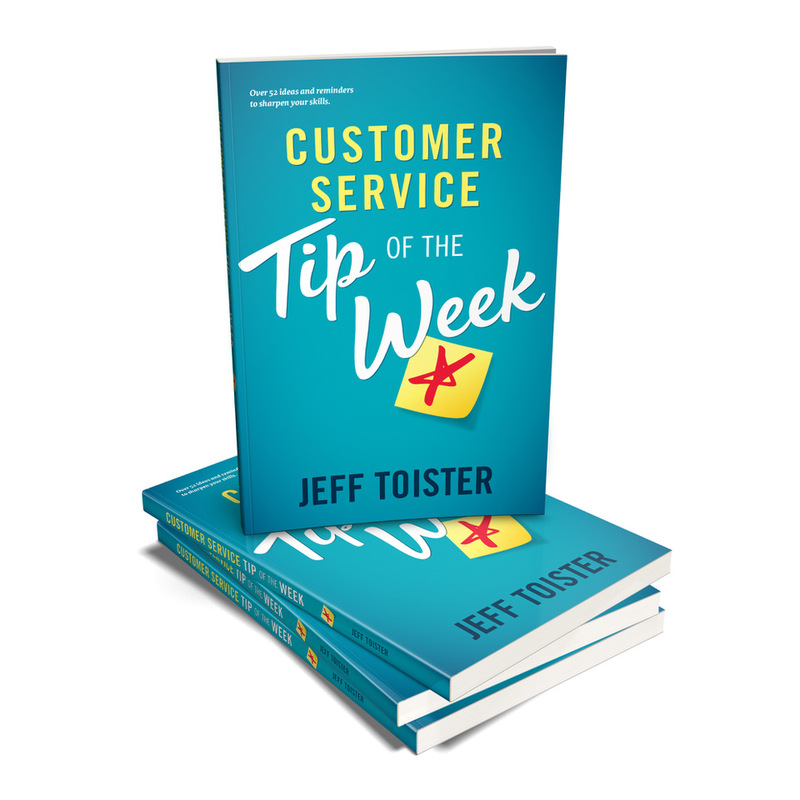 Customer Service Tip of the Week Early Purchase Program — Toister Performance Solutions, Inc.
Access special offers when you buy the Customer Service Tip of the Week book by October 5, 2018. Special volume discounts are available. Thanks for your interest in the Customer Service Tip of the Week early purchase program. The program ended October 5, 2018. Single copies are available from Amazon.